Davidoff has announced its 2019 Exclusive Editions, created in collaboration with some of its top retail and distribution partners. Handmade by some of Davidoff’s master blenders, these premium cigar editions range from medium to full bodied blends, depending on the individual edition. 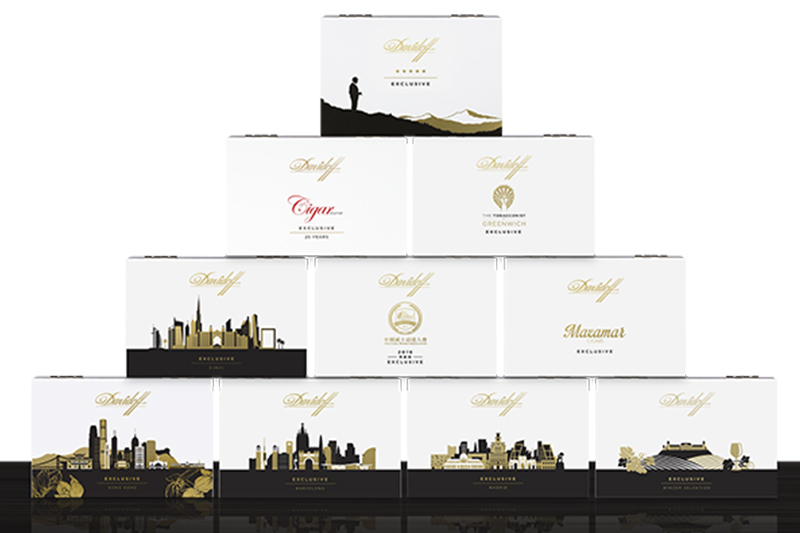 The Davidoff Exclusive Editions will be presented in white lacquered boxes adorned with gold foil designs. The box branding will feature store identifiers and iconic geographic landmarks relevant to the retail partner and its hometown or country. 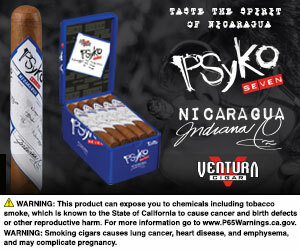 Each cigar also features a second ring that is customized by the retail partner. Each box will contain 10 robusto cigars. 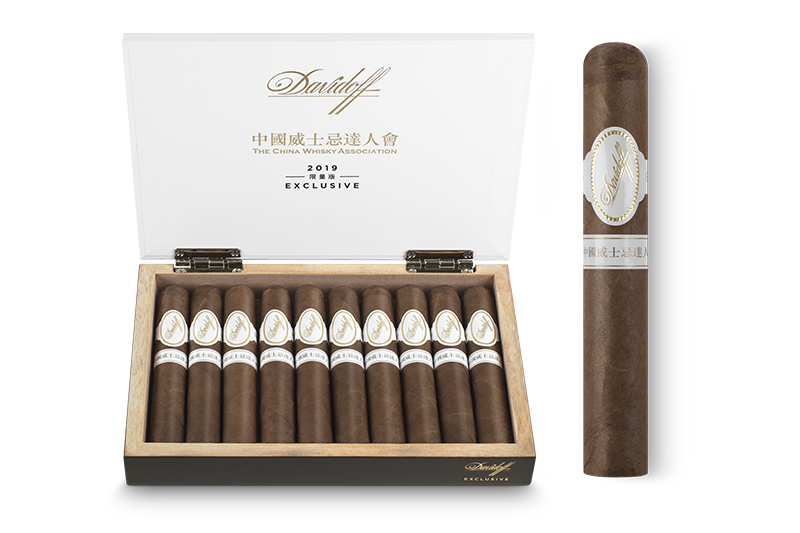 The Davidoff Exclusive Editions will be launched beginning in April 2019 in limited quantities. For all the latest from Davidoff, visit davidoffcigars.com.